New Bands…Record at GOS with 15% Off! Home / Articles / New Bands…Record at GOS with 15% Off! We’ve got an exclusive Gospel Oak offer available for new bands! 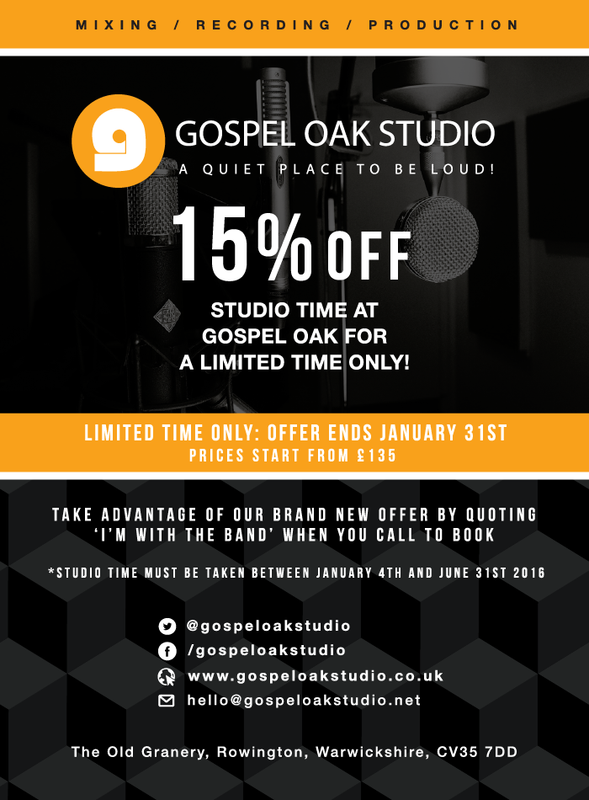 For a limited time only, new bands can record at Gospel Oak Studio at a special discounted rate, with 15% off our usual studio rates! 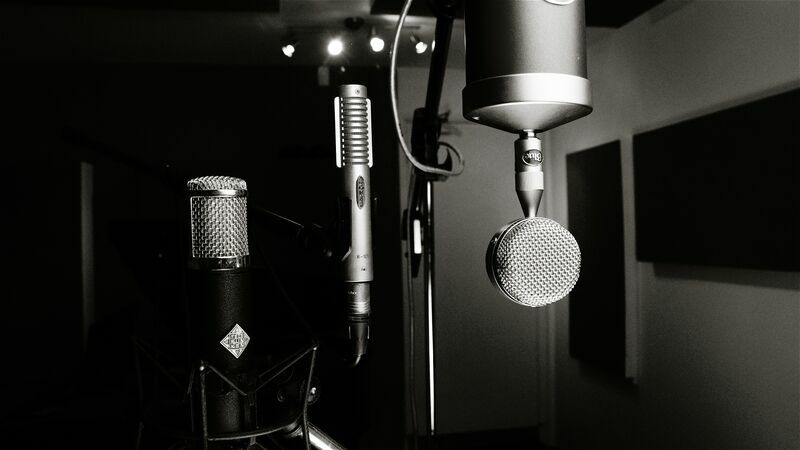 You can lay down tracks for your debut EP in our world-class recording studio, decked out with SSL AWS 924 Mixing Console, Prism Sound ADA-8XR Converters and an extensive range of equipment, in the beautiful Warwickshire countryside. 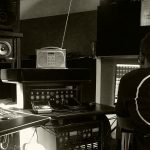 You’ll benefit from years of industry expertise, working with our experienced, friendly, professional team of engineers and producers, who’ll help you get the tracks of your dreams! Just give Baz a call on 01564 785 875 or email barry@gospeloakstudio.net to book in! Please note, to take up this fantastic offer, studio time must be booked before 31st January, and your studio time must be redeemed between January 4th and June 31st 2016. Our Musical Highlights of 2015! Check out the new Christmas Charity single ‘Christmas Way’! 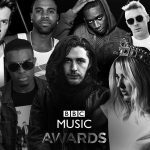 The BBC Music Awards will return to Birmingham in 2016! Baz and the everyone involved at Gospel Oak are really great, full of ideas and make you feel really comfortable and will get the best performance from you. Not only Is Baz one of the most knowledgeable and gifted engineers you could ever wish to meet, he also makes you feel extremely welcome in his presence. Baz is a workaholic, a complete perfectionist and won't stop until you're both 110% happy with the finished outcome/mix.